All MJP Alphabet Photography artwork is custom-made to order. Though I have several galleries posted to showcase samples of what your finished product will look like, I am always happy to custom-make any word (or combination of words) for you! Please don’t think that you are limited to the words/names that you’ve seen created thus far. The possibilities are limitless & custom orders are my favorite! 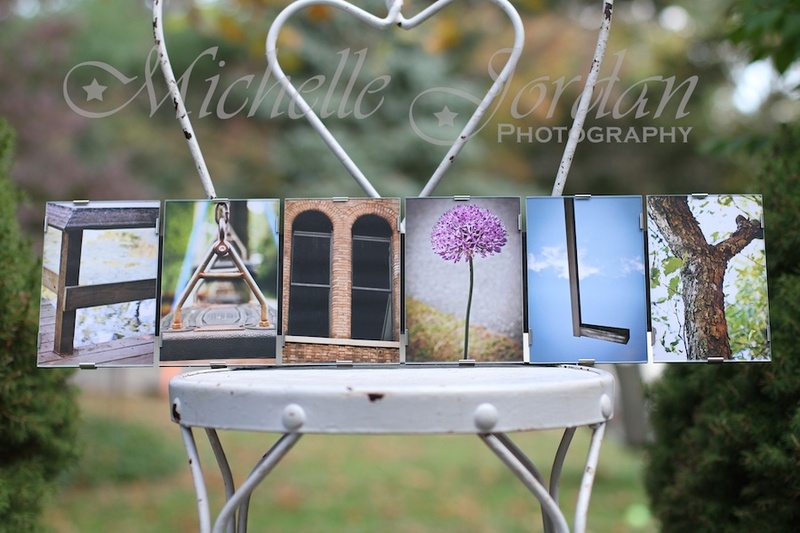 Alphabet images are high-quality 4×6 prints & are available in your choice of Black & White or Full Color. The letters cost $12 apiece & this cost includes MJP’s unique & beautiful custom framing, done in-house ourselves. Our frames are made of wood & glass and are designed to be very simple & understated in nature to compliment any decor & showcase your word/name as elegantly as possible. Each piece will arrive ready for hanging, with 2 silver D-ring hooks on the back of it. 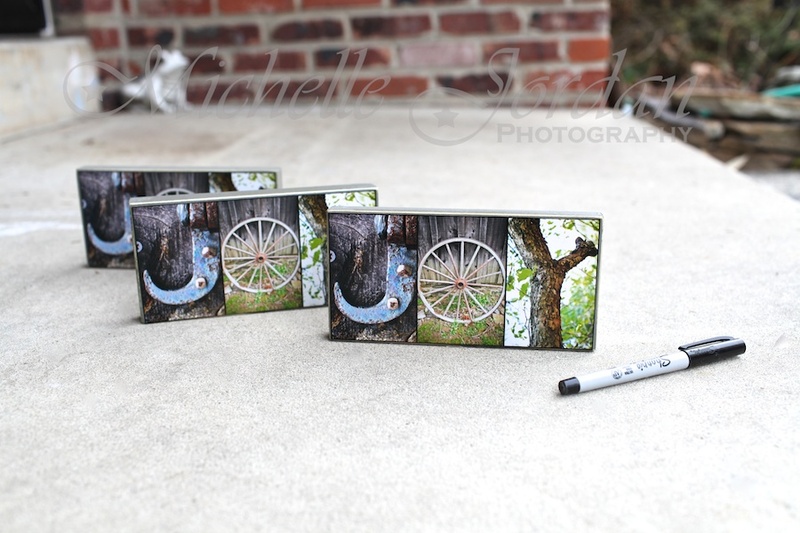 To place an order, simply contact me at michellejordanphoto@gmail.com or via my contact form here on the blog. Please include the word/name(s) you’d like to order as well as whether you’d like them done in Black & White, Sepia or Full Color. Also please let me know the zip code to which I should plan to ship or whether you plan to pick your artwork up in person. Delivery-confirmed shipping costs $15 anywhere in the USA for pieces 5 letters in length or shorter and $20 for pieces 6 letters in length or longer. This price covers the cost of the large amount of packing materials & bubble wrap necessary to ship framed artwork containing multiple pieces of glass safely. If you happen to be local to the Philadelphia area, you are welcome to swing by to pick your artwork up at my home to save the shipping cost. I am still definitely interested in the Pearl Jam Artwork…sorry I haven’t gotten back to you…busy trying to get my classroom set up and ready. I don’t want Mike to see my purchase so I’m going to have to go with PayPal and use my mom’s credit card. You can also ship it to my mom’s house as well. Let me know how to go about paying through PayPal and I will take care of that today, if need be. Michelle, I came across your page and was so excited. I believe that these would be ideal for Christmas gifts for our adult children.The names would be: PRYOR, EVANS, & OWENS. I would like them in Sepia tones. Plese advise me as to cost etc. and I will immediately send you a check or credit card info. Thank you very much. Are you taking orders to be delivered in time for Christmas?! I am looking for ROSS in beach-themed letters in black and white or sepia – no preference! Thanks very much and look forward to hearing from you! Hi Michelle, I am a friend of Lauren Gilbert’s. I saw the beautiful ROSA plaque for Jane’s teacher. I would like to create one for my parents. The letters are LIPSON. I am not sure how you work exactly, is everything black and white? Their 45th anniversary is March 30, and I would need it shipped to Florida. Will that require a rush charge? I look forward to hearing back from you. My cell is 215-837-3111. I received a certificate at the silent auction of “Operation Embracing Emma” awhile ago and was hoping to redeem it. It is for $50. I was hoping to have the name “Falzone” written and would pay the difference. Please let me know if this would work, as the gift card does not have an identification number or anything. Thanks for your help! I was just wondering the turn around time for your orders. I was interested in purchasing one, in the 4×6 size, that says FAMILY. I met you at a Media Fair and I am interested in getting the Mini Tabletop with my daughters names. Their names are not common so it is hard to find something fun like this. I don’t know if is is too late for Christmas delivery. 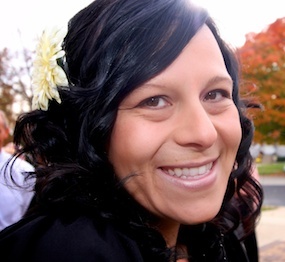 FRANCINE-She is a 4th grade teacher and she loves the shore and The Phila. Eagles and the color yellow. and loves the shore and the Eagles and the color pink. I live in Ridley so if you can do this I will bring money to you.